As Interim-Moderator at Glasgow Cathedral since the retirement in July 2017 of the late Rev. 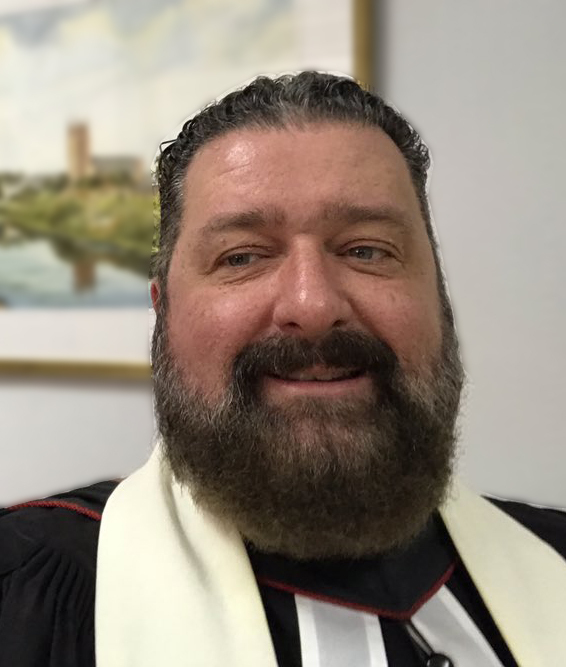 Dr. Laurence Whitley, I can report that the Nominating Committee, elected for the purpose of bringing to the congregation the name of one person with a view to his or her appointment as minister of the Cathedral, has settled on a sole nominee. The person the Committee have chosen is the Rev. Mark E Johnstone, DL MA BD, of St. Mary’s Parish Church, Kirkintilloch where he has ministered since 2001. Before that he served in Northminster United Church of Canada in Toronto. His first charge was Westpark Parish Church, Denny. Mr. Johnstone, who is 50 years of age, grew up in Glasgow and is a graduate of Glasgow University. He is married to Audrey and they have a family of three. Since returning to Scotland , he has served as convener of the General Assembly’s Mission and Discipleship Council and Chair of the Board of Directors of the Lodging House Mission, as well as playing an active role in the work of the Presbytery of Glasgow.. The Nominating Committee have chosen Mr. Johnstone as sole nominee in the confidence that he is the person with the experience and the gifts to lead the Cathedral forward under God into a new era of its long history as a church which has held an important place in the life of the city of Glasgow. They commend him to you for your acceptance. Mr. Johnstone will conduct worship on Sunday, 3rd February at 11.00 a.m. After the service a vote, for or against, will be taken by ballot.. Only those whose names are on the Electoral Register will have the right to vote. The Register will be available for inspection after the services on 13th and 20th January. We are grateful to the members of the Nominating Committee for their diligence in searching for a minister to serve among us and to Mr. Johnstone for the thought and prayer he has given to the invitation to be sole nominee. I realise that many of you who do not live in Glasgow and its environs will not be able to attend the service on 3rd February and take part in the election, but would ask that you remember the occasion in your prayers. As for those of you for whom distance is not a problem, I would urge that you make every effort to be part of what is an important moment in the unfolding story of our life together in the Cathedral.